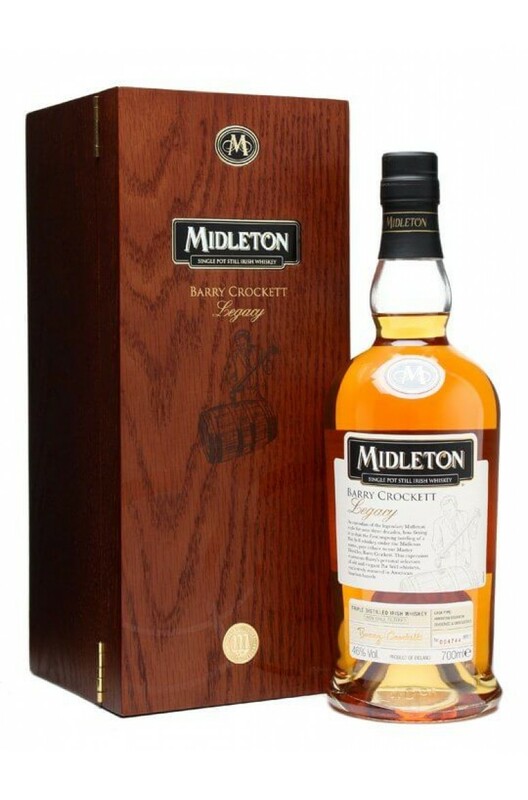 The Midleton Barry Crockett Legacy was created to commemorate the career of the former master distiller who retired in 2013 after 47 years at the distillery. 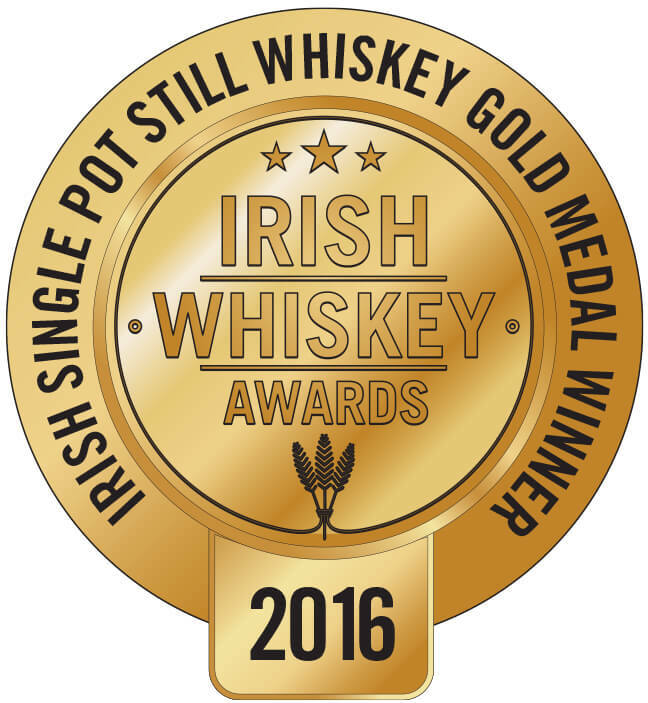 Barry himself helped to formulate this single pot still and it is highly regarded as one of the best in the range. 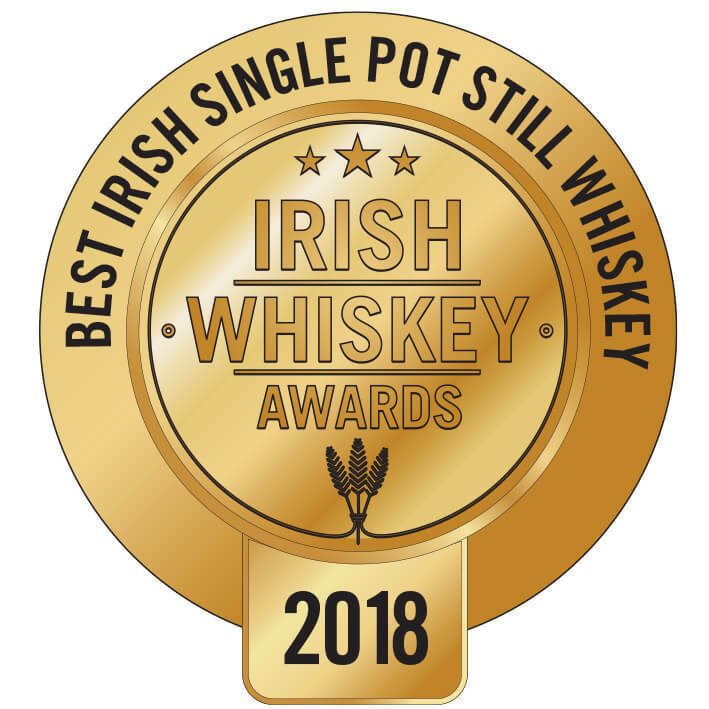 The pot still elements used are drawn from light, medium and heavy styles and the spirit is mostly matured in 1st fill bourbon casks with a small amount going into virgin Amercian oak. There is no age statement but some of the whiskey used is very old (around 25 years).